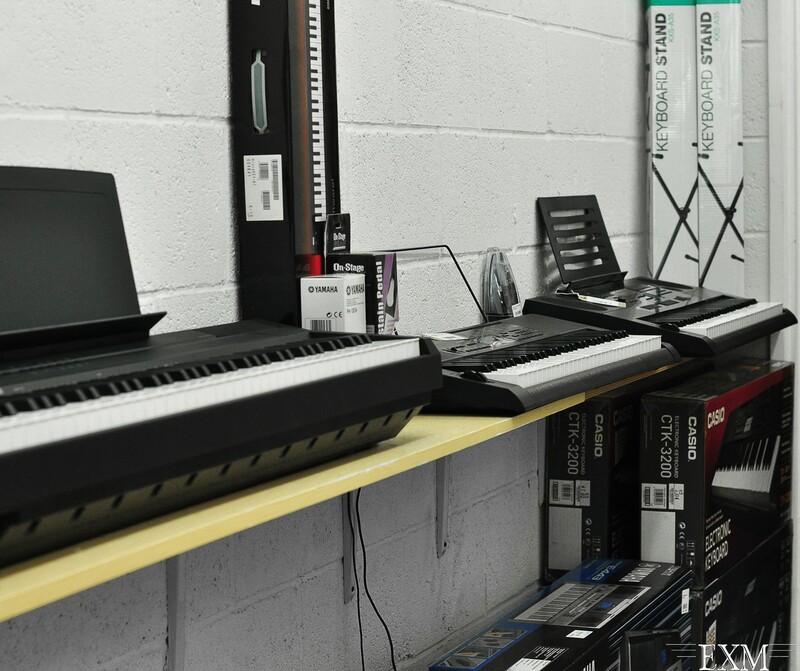 Express Music Shirley has been in its current location since 1998. 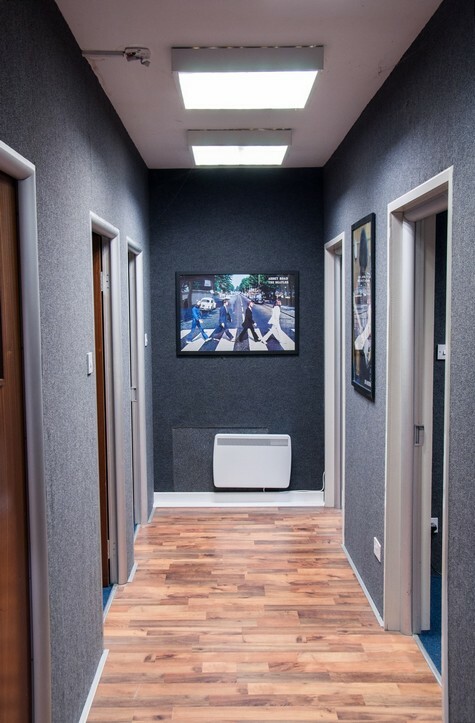 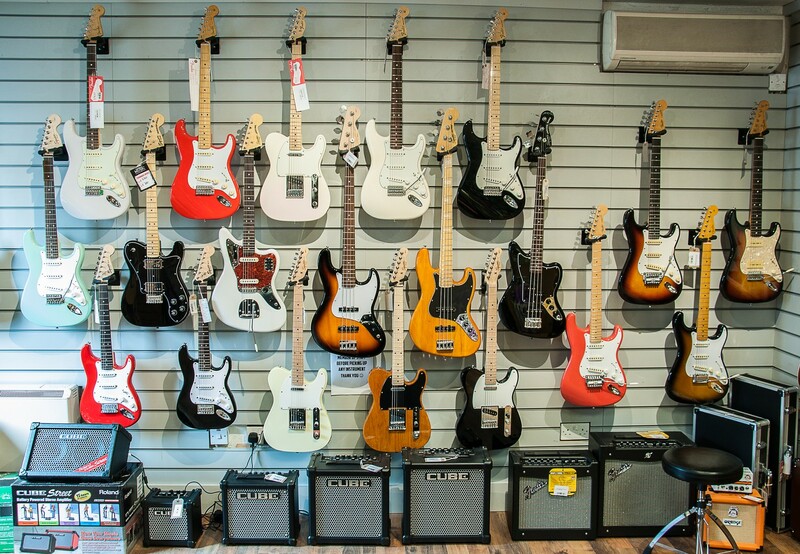 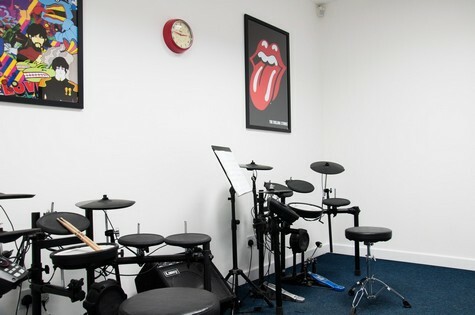 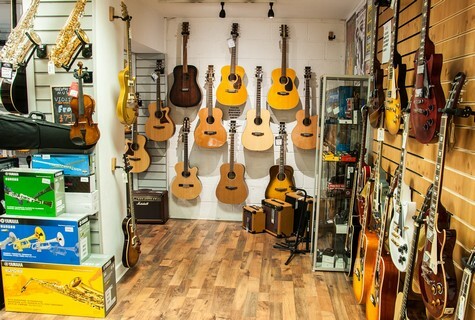 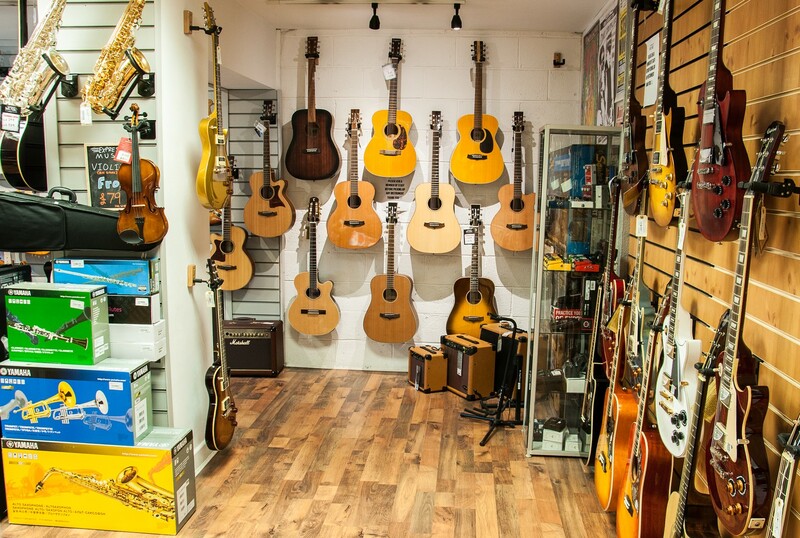 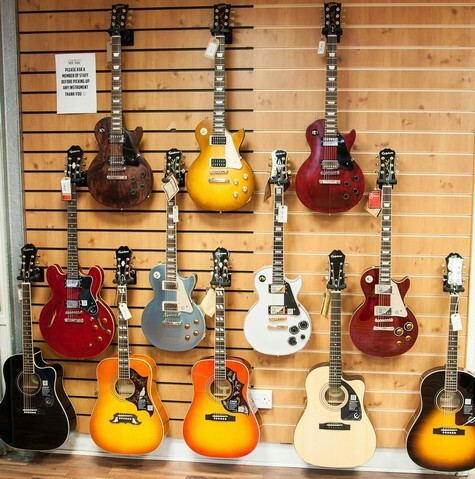 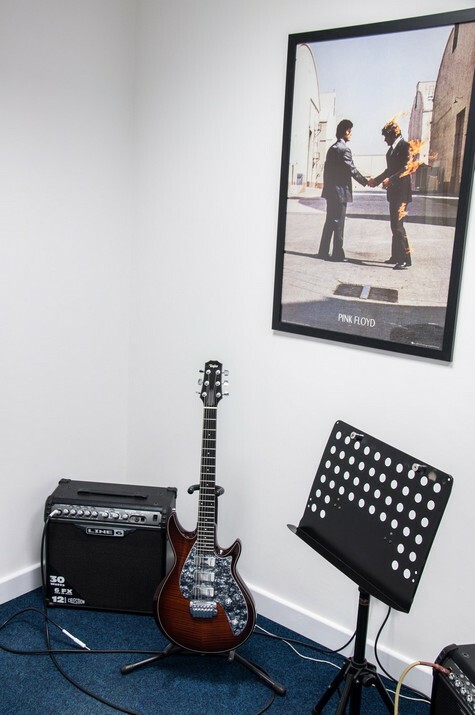 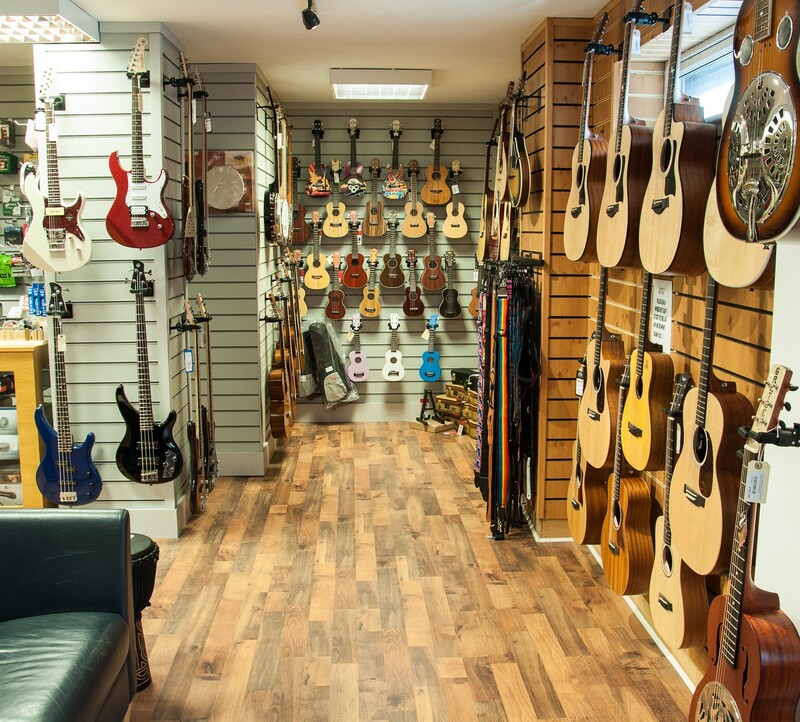 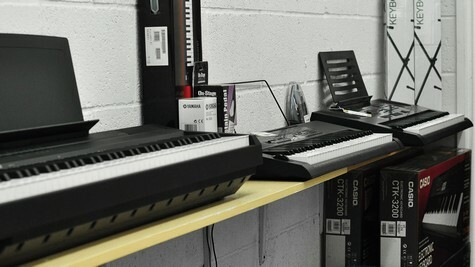 Our Shirley location tucked just behind the Stratford Road only 5 miles from Birmingham includes our tuition centre which currently has over 400 students and a small retail area for essential accessories, music, spares and a modest display of instruments. 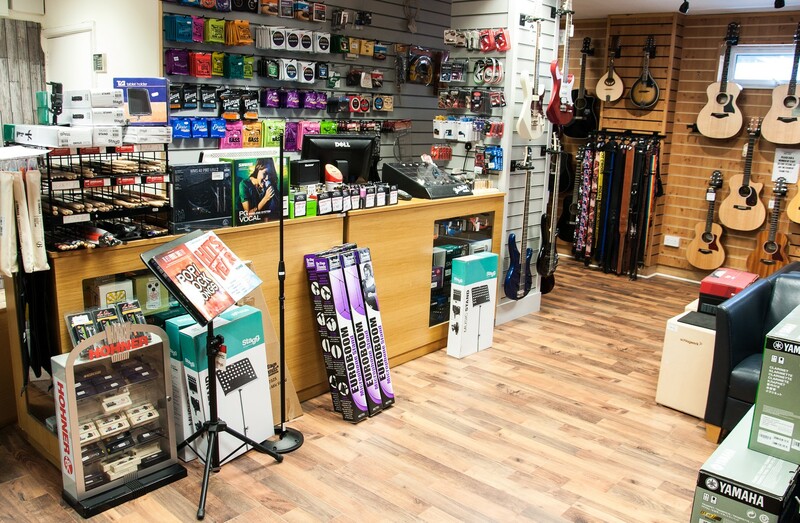 Click here to see details about the Coventry store.